If your child gets into the fridge unattended, you can be sure of two things. An upset belly and a mess are bound to follow. Our Fridge lock attaches easily to the side of your fridge and prevents curious hands from opening the door. Keep your little ones out of harms way. 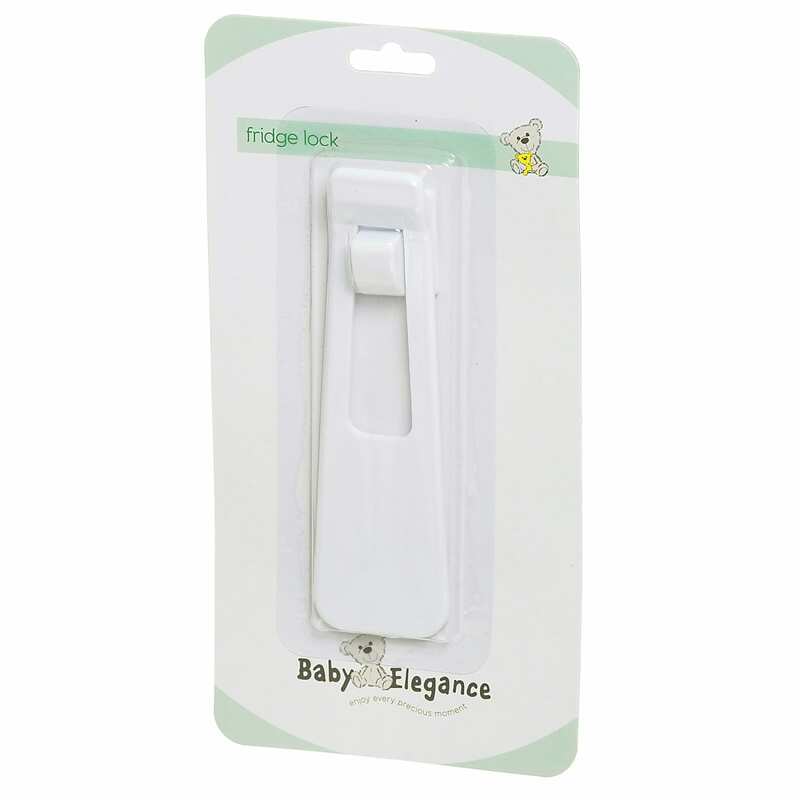 Ideal for Securing a range of things like – Cupboards, Drawer, Fridge, Cabinet, Door, Appliances etc.